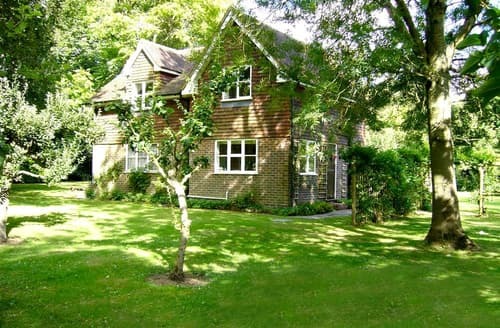 What our customers are saying about our Holiday Cottages In Mid Sussex District To Rent. 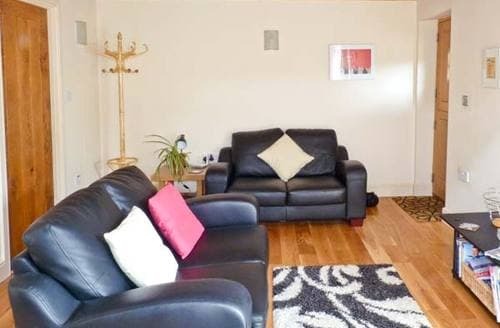 "It was a great flat, the view over the lake was absolutely superb as well! Most of the rooms being on one floor suited my mother. 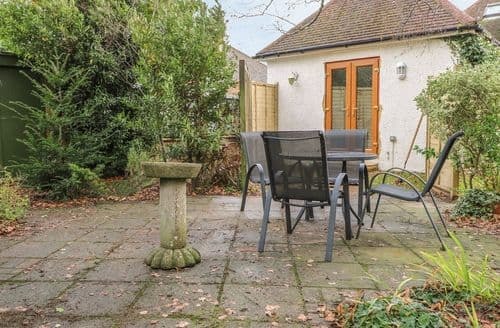 It was very comfortably furnished and I wouldn't hesistate to recommend it to anyone. The only thing I would mention is that the post code given did not guide me to the right road - there are many roads into Turners Hill which are called Turners Hill Road. Maybe it was my sat nav (Garmin) at fault, but we spent quarter of an hour or so going up and down some roads before getting it right. Go to the centre of the village and take the road downhill past the general stores, and then you come across the garage mentioned in the description. The road then curves round to the right, and the drive way into the property is on the left on that corner. It is rather hidden, so make sure that you aren't going too fast at that stage! But after that it was great - one of the pubs in the village doesn't do evening food, but the other one, on the crossroads, does, although it's probably worth taking the car rather than walking in from Lake View, the first bit of the journey doesn't have any footpaths - and the evenings were drawing in when we were there and we didn't fancy the walk back in the dark/twilight. But go for it - and there's plenty of places to visit in the area." "Most of the rooms being on one floor suited my mother. 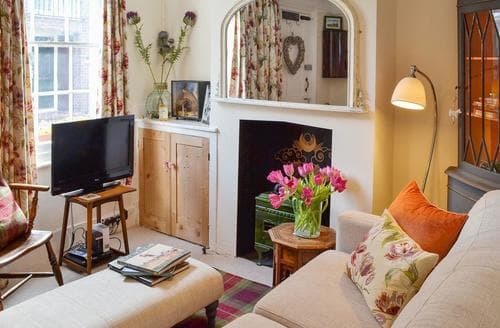 It was very comfortably furnished and I wouldn't hesistate to recommend it to anyone. The only thing I would mention is that the post code given did not guide me to the right road - there are many roads into Turners Hill which are called Turners Hill Road. Maybe it was my sat nav (Garmin) at fault, but we spent quarter of an hour or so going up and down some roads before getting it right. Go to the centre of the village and take the road downhill past the general stores, and then you come across the garage mentioned in the description. The road then curves round to the right, and the drive way into the property is on the left on that corner. It is rather hidden, so make sure that you aren't going too fast at that stage! But after that it was great - one of the pubs in the village doesn't do evening food, but the other one, on the crossroads, does, although it's probably worth taking the car rather than walking in from Lake View, the first bit of the journey doesn't have any footpaths - and the evenings were drawing in when we were there and we didn't fancy the walk back in the dark/twilight. But go for it - and there's plenty of places to visit in the area." "My husband really enjoyed sitting outside on the deck of a morning watching the Heron and the fish. 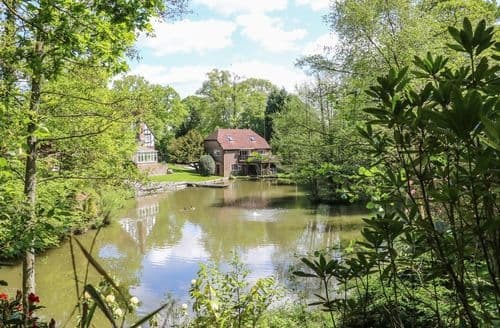 It is well situated for visiting places of interest - there are many gardens and stately homes near by with Brighton a very short distance away. 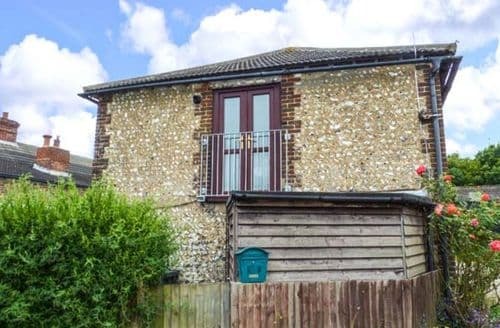 I would not recommend this cottage to anyone with problems with steep outside stairs, I've had 2 knee replacements and have arthritis - the rise of the steps is higher than usual. We had to go and ask someone how the towel rail switched on and twice we had no water in the morning - again my Husband had to go and talk to someone. We did not get a welcome pack as per advertised other than a packet of biscuits that ran out at the end of May! Also a pink of milk which went off after 2 days! The garage door makes more than a little noise - it is very noisy in the downstairs bedroom!" 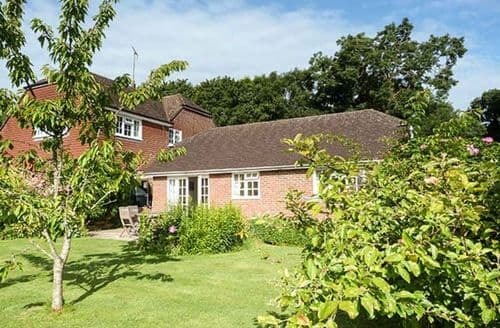 "We recently spent a week at S26826 having chosen it due to its easy access to Brighton, Newhaven, Hollingbury and Bevendean where we would be visiting friends and family. The appartment was surprisingly spacious and very comfortable. 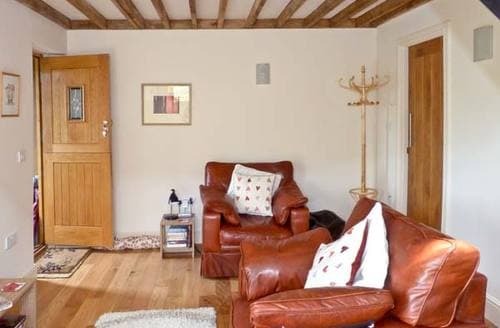 Our dog was very at home in the location and the hosts were extremely friendly and welcoming (unlike the weather). Despite a lot of rain and strong winds we were still able to get out and enjoy the countryside and views as well as enjoyable visits to family and friends. All areas were accessed within 15 to 30mins. Plenty of local pubs (dog friendly) and supermarkets close by car. 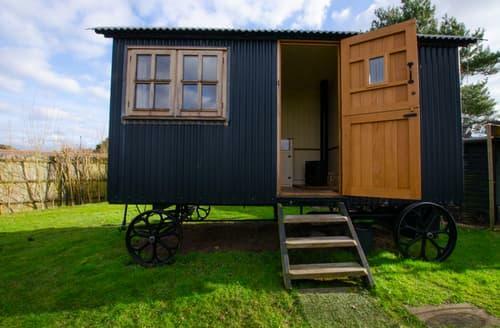 Definitely worth another visit when weather is nicer and the countryside can be enjoyed more fully." 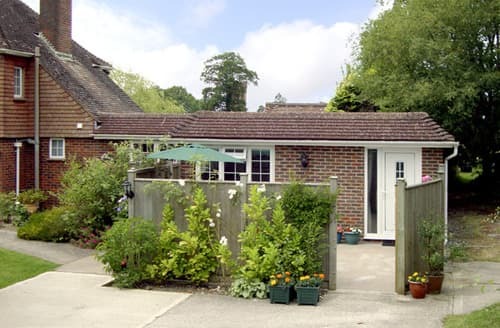 "This is a lovely spacious flat over stables in the rolling Sussex Downs. 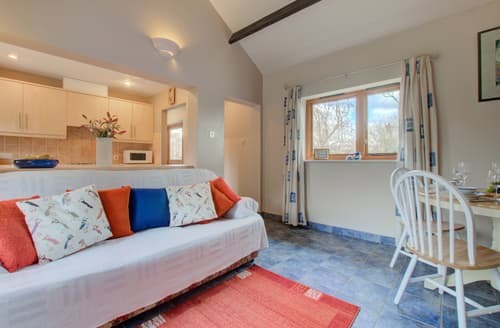 The most enjoyable feature of this accommodation was the double doors with Juliet balcony with a view of the beautiful Sussex countryside. Whether it was the early morning mist, giving way to beautiful sunshine, the gentle breeze or the singing of the bullfinch in the tree outside, this really made our holiday. Plus the hosts are lovely and there is plenty of parking room. Access to the flat is up quite narrow winding stairs so perhaps not suitable for anyone with a disability. Otherwise, a great experience."